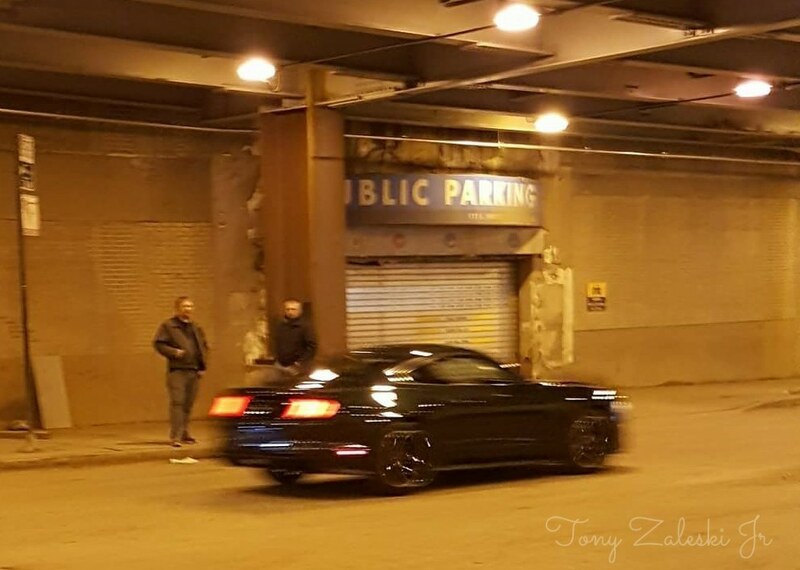 A few days after a single image of the 2018 Ford Mustang Bullitt surfaced online, a number of other pictures have been snapped of the car during a commercial shoot in Chicago from members of the Mustang6G forum. 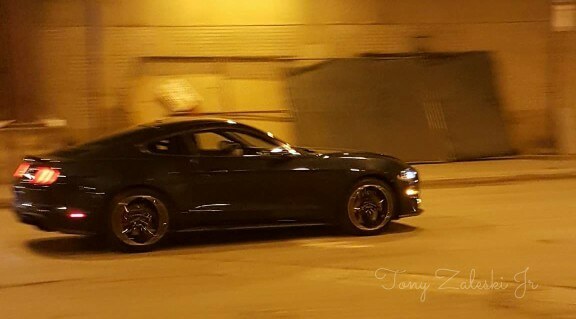 Looking identical to the car that first appeared in sketches at the start of the year, the Mustang Bullitt pictured features a selection of bespoke features from the Mustang GT on which it is based. 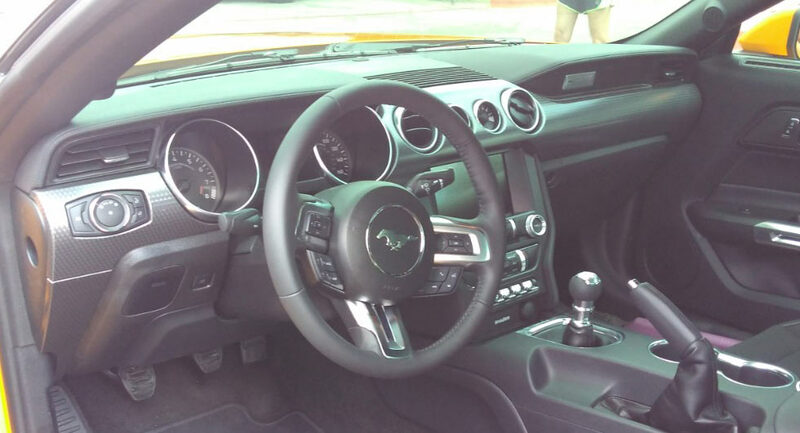 Most significantly, the pony car will be sold in Dark Highland Green and includes five-spoke black and chrome wheels. 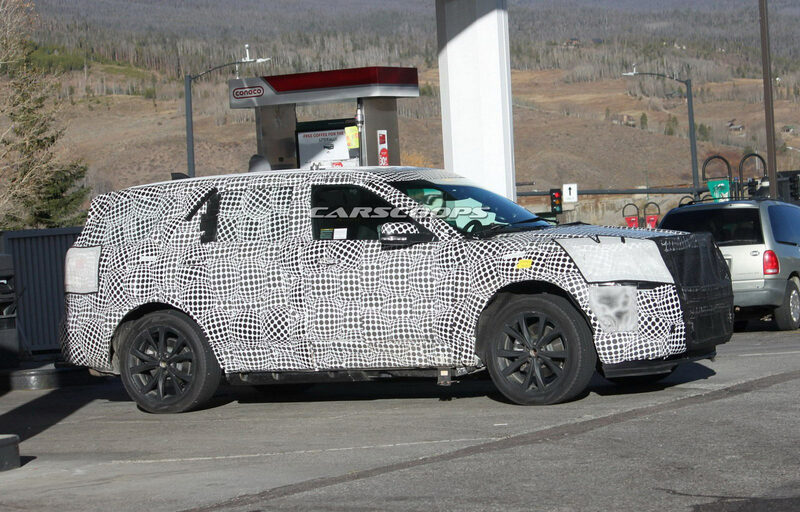 Additionally, the car comes equipped with black tailpipes, red Brembo brakes and a set of Recaro seats. 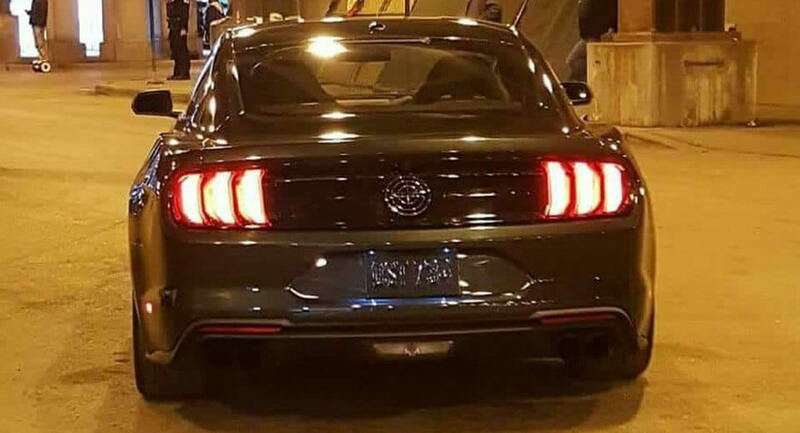 A faux gas cap with a crosshair design can also be seen on the rear fascia where the ‘GT’ badge is traditionally located. 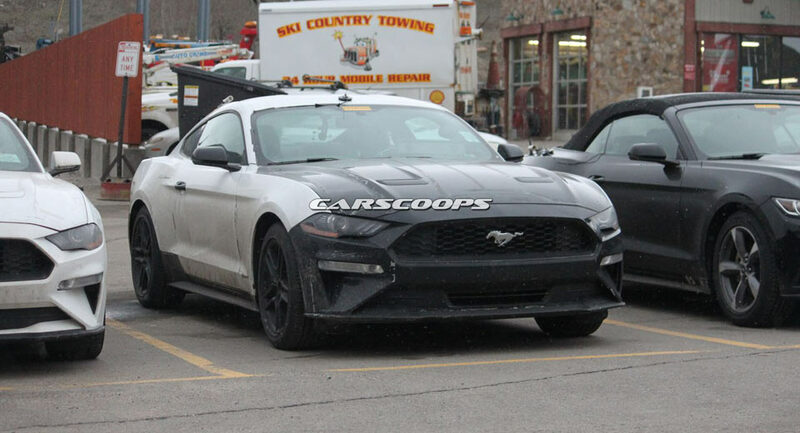 Sources suggest that the Mustang Bullitt will be powered by a largely-unchanged 5.0-liter Coyote V8 from the GT. 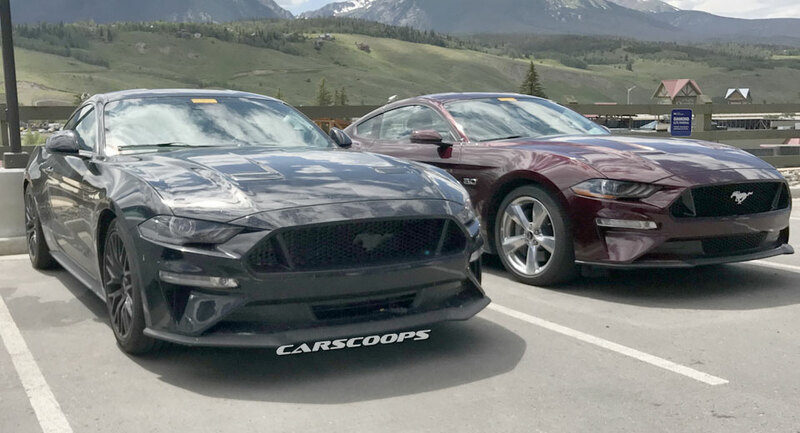 While the Bullitt may not be any quicker in a straight line, it should be more capable through corners thanks to a plethora of new and improved suspension components. 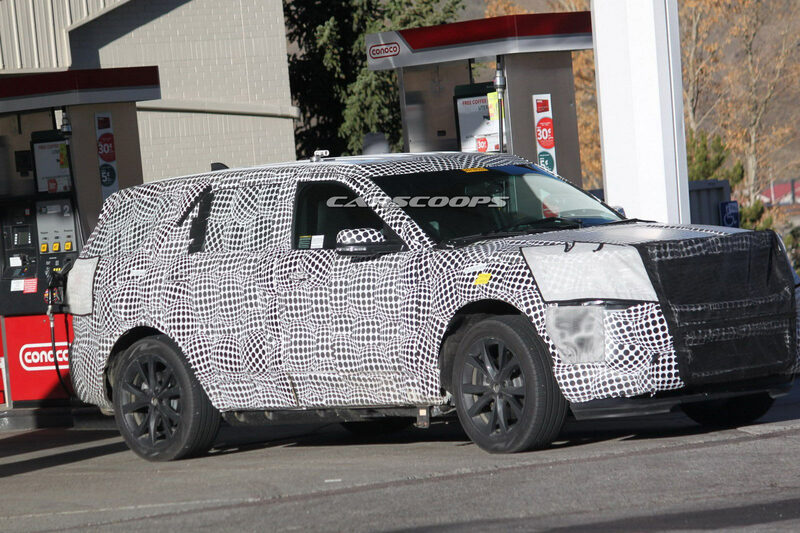 A global premiere at January’s Detroit Auto Show is to be expected. 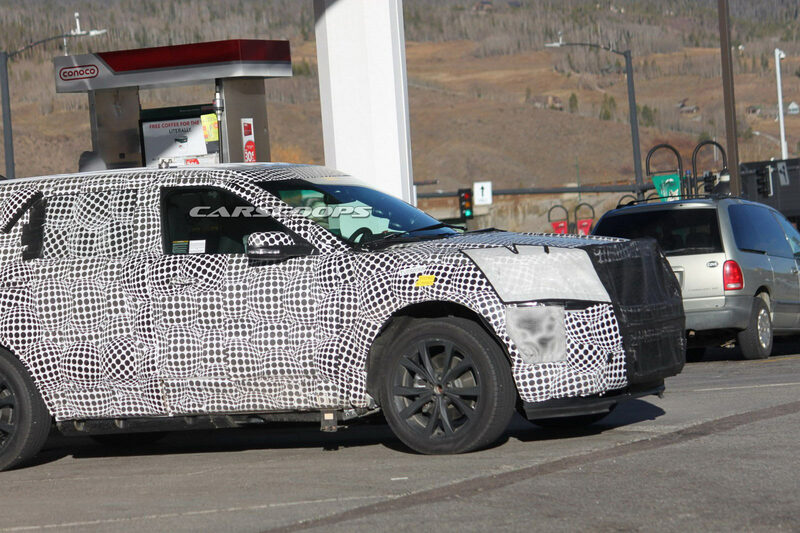 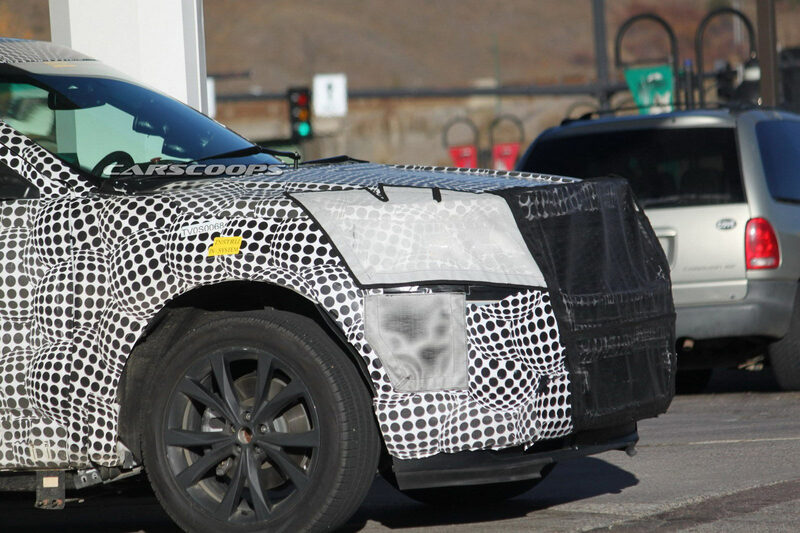 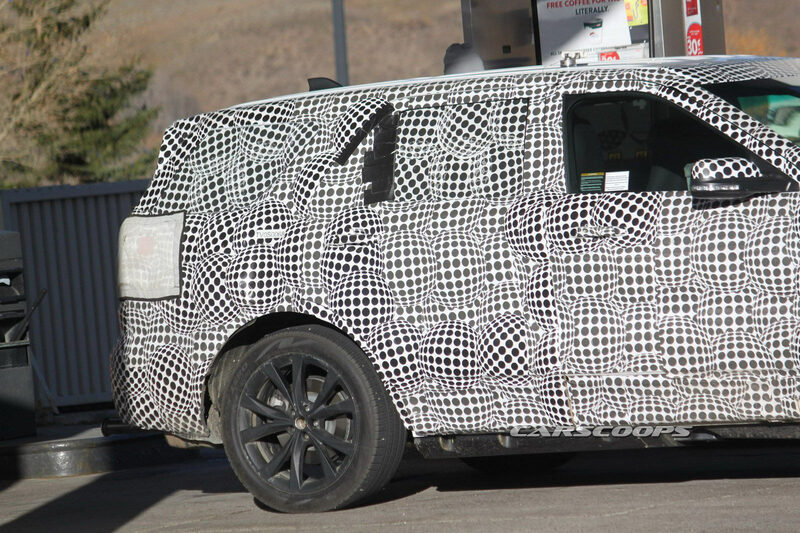 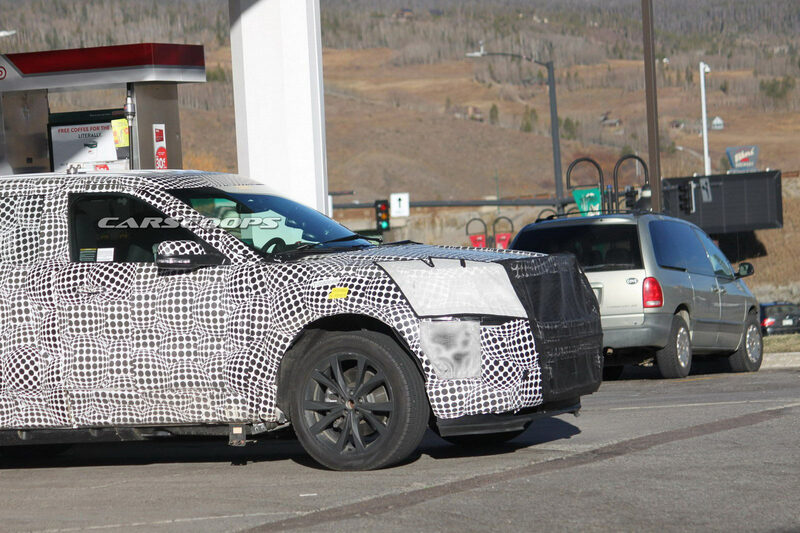 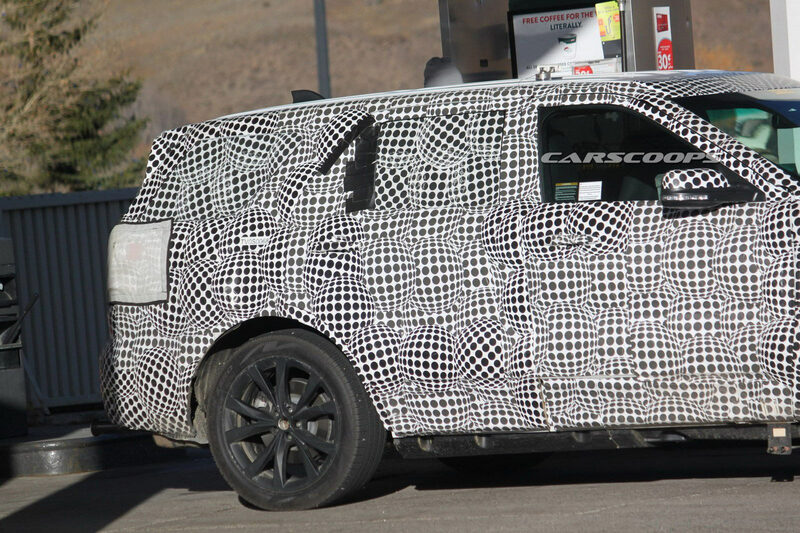 The redesigned Ford Explorer has been spied undergoing testing by CarScoops reader Brett Borgard. 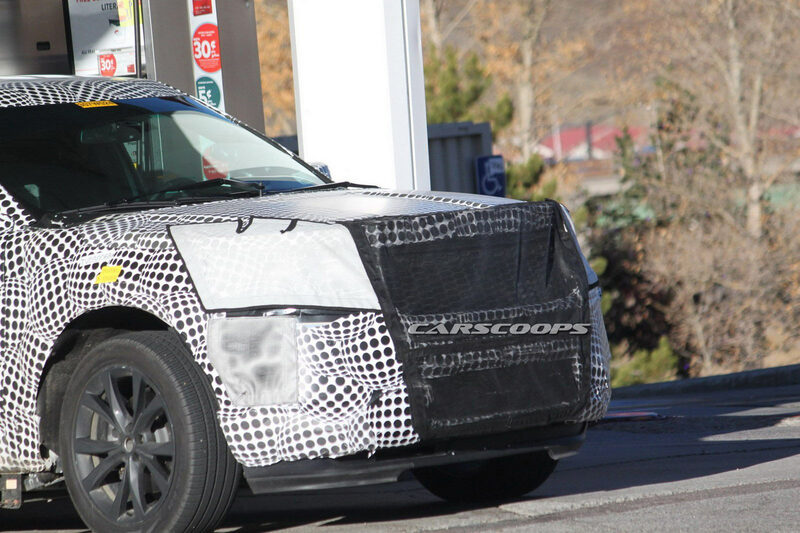 Snapped at a gas station, the redesigned crossover is heavily camouflaged but appears to have an evolutionary design which will make it instantly recognizable. 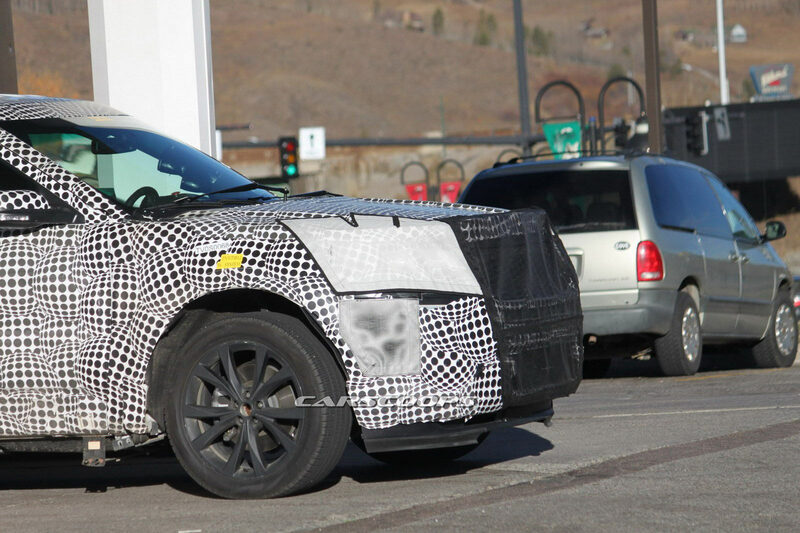 Styling details are hard to make out but the model has a new front fascia with a larger grille and a prominent lower air intake. 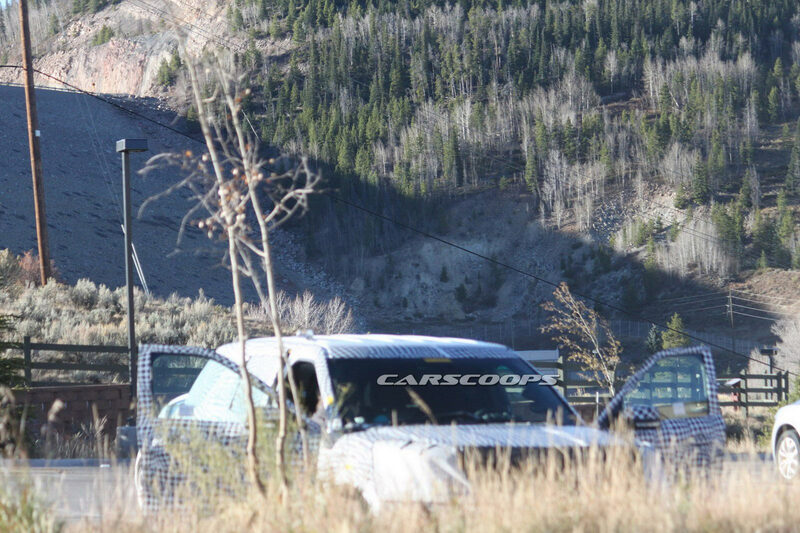 Moving further back, we can see a familiar greenhouse and a relatively flat roof. 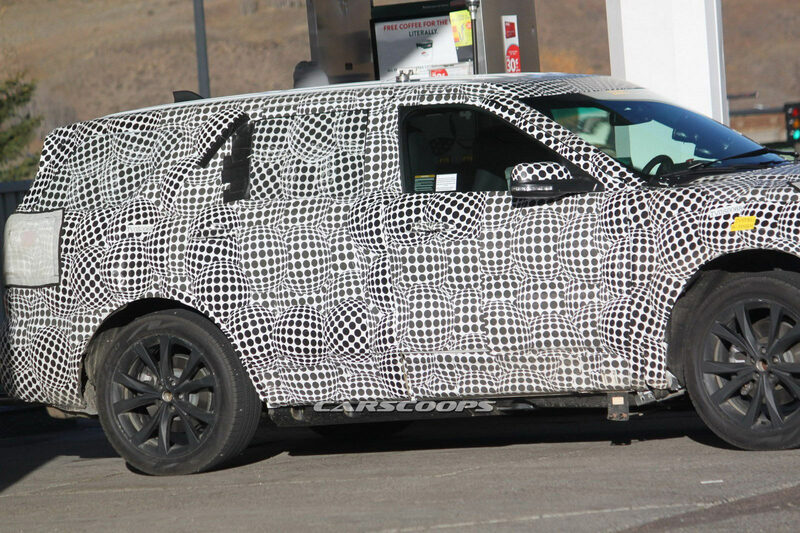 Little is known about the redesigned model but previous reports have suggested the Explorer could grow in size. 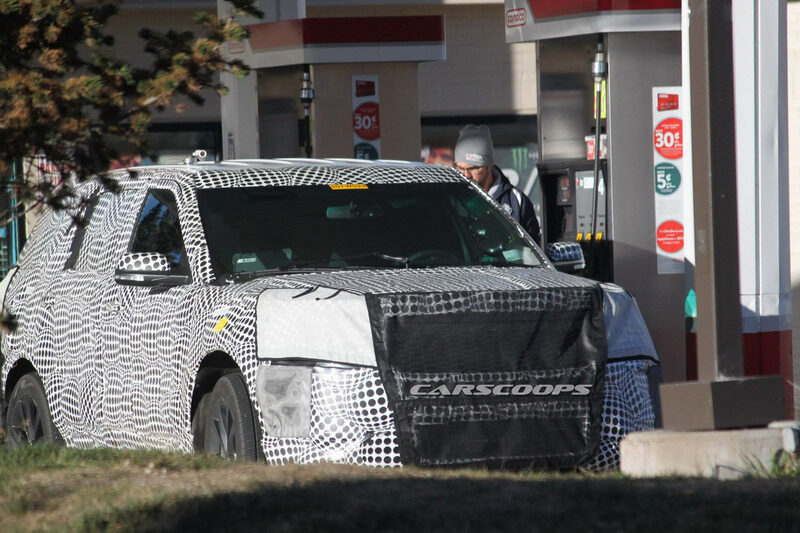 Rumors have also indicated the crossover could come equipped with aluminum components – including the hood, doors, and tailgate – to help reduce weight and improve fuel-efficiency. 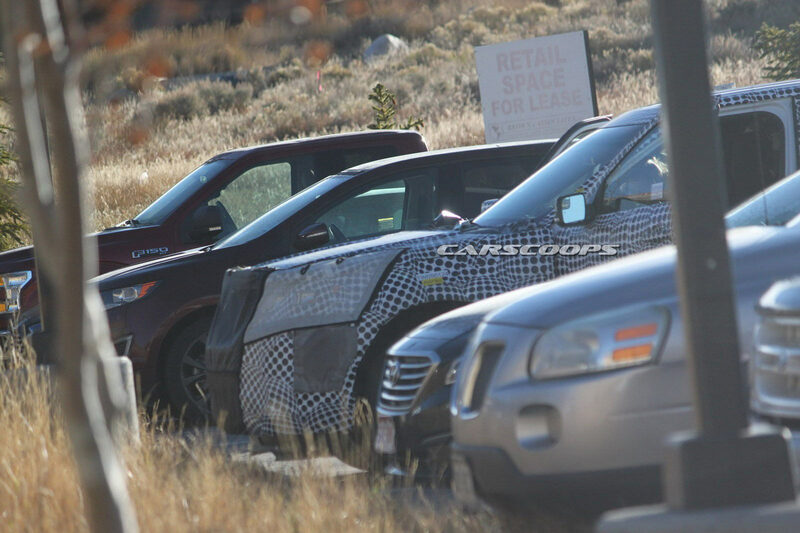 Speaking of the latter, the redesigned Explorer is expected to be offered with an assortment of different powertrains including a turbocharged four-cylinder and a familiar EcoBoost V6. 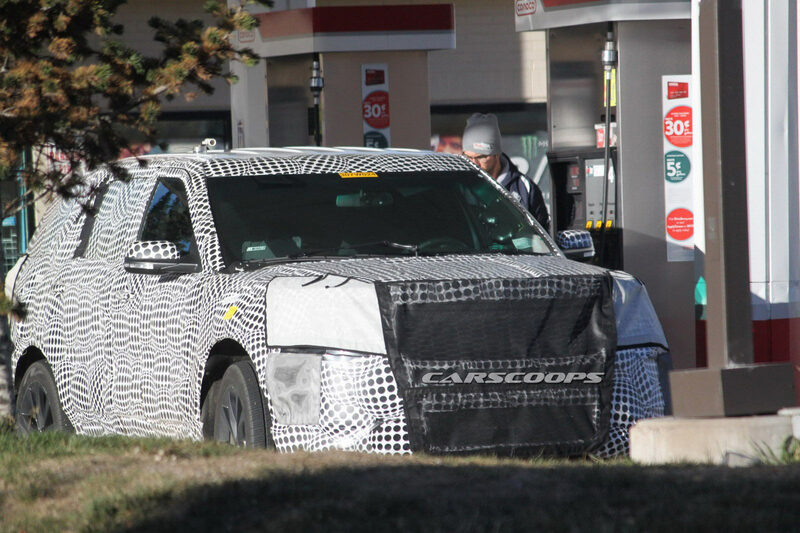 It’s too early to talk performance figures but speculation has suggested the company could also offer a hybrid- or plug-in hybrid variant. 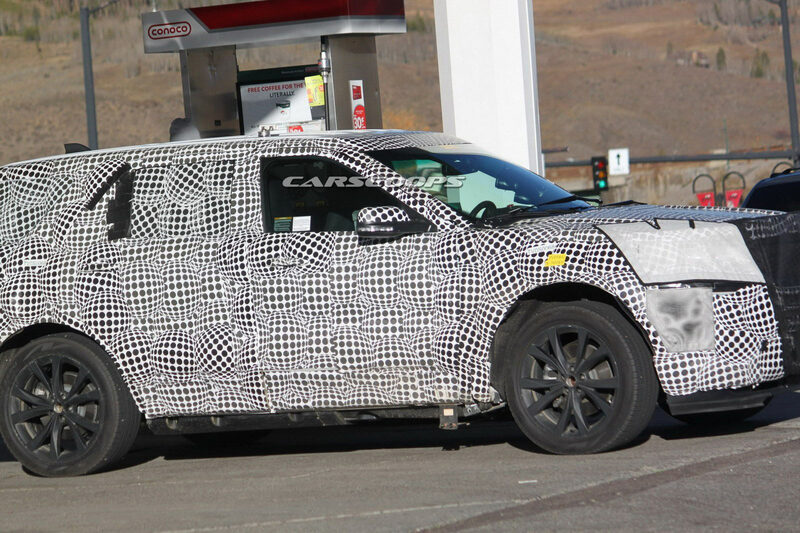 Ford has been tight-lipped about the model but reports have hinted the Explorer could be introduced as early as next year. 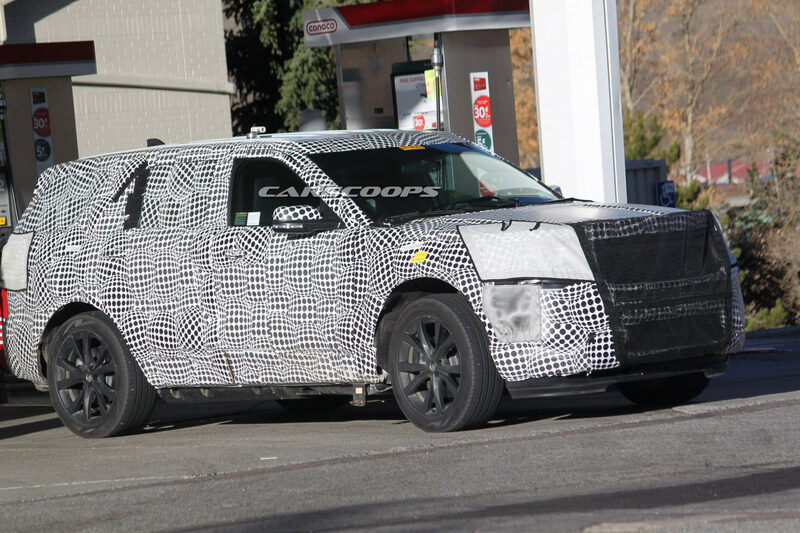 There has also been speculation that the model will spawn an all-new Lincoln Aviator to replace the slow-selling MKT. 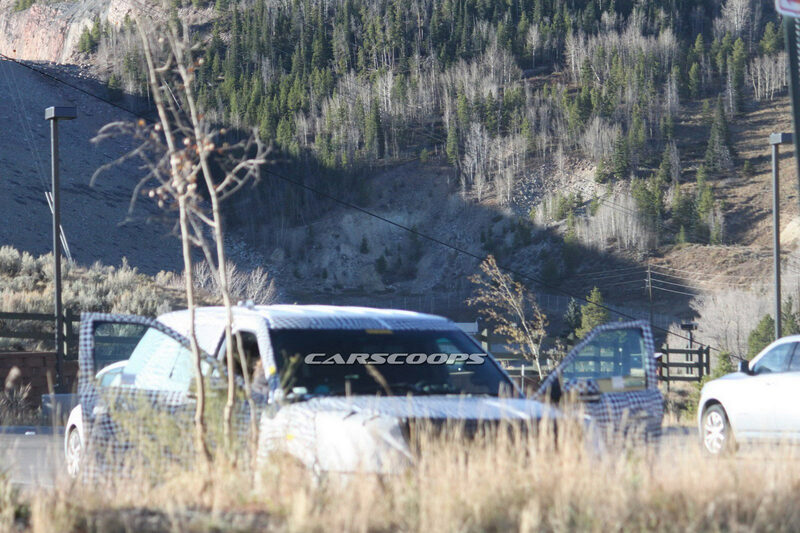 Thanks to Brett Borgard for the photos! 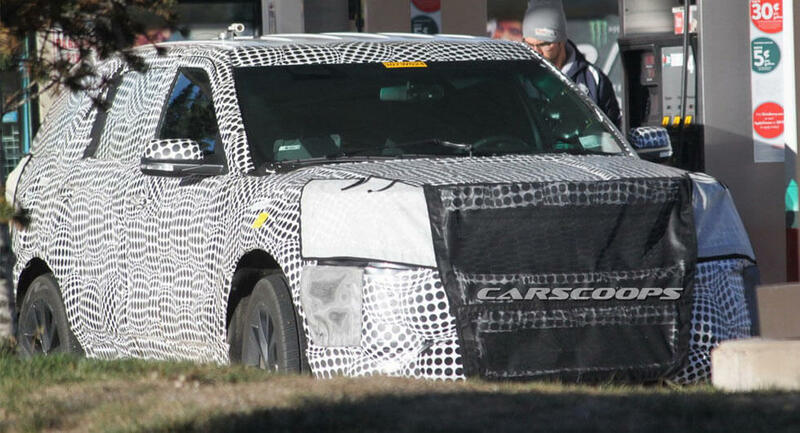 Ford is working on putting the final touches to the fourth-generation Focus, which is expected to debut early next year. 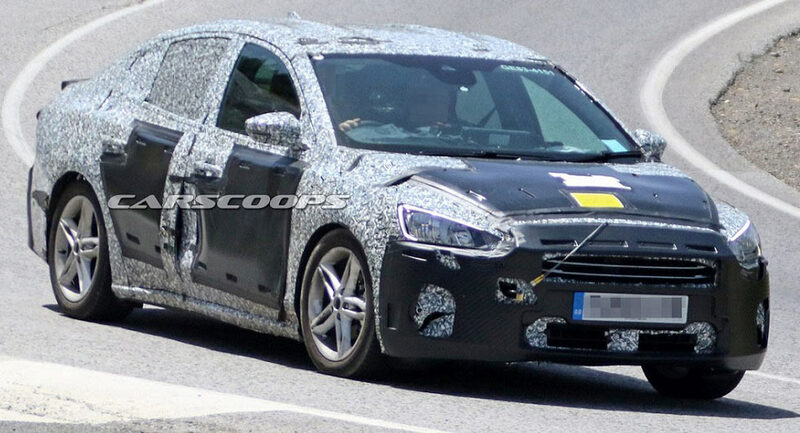 Spied in motion while lapping the Nurburgring, this prototype won’t give any hints as what’s found beneath the new sheet metal, but our spy photographers, which caught the exact same car on camera last month, say that it’s an ST. 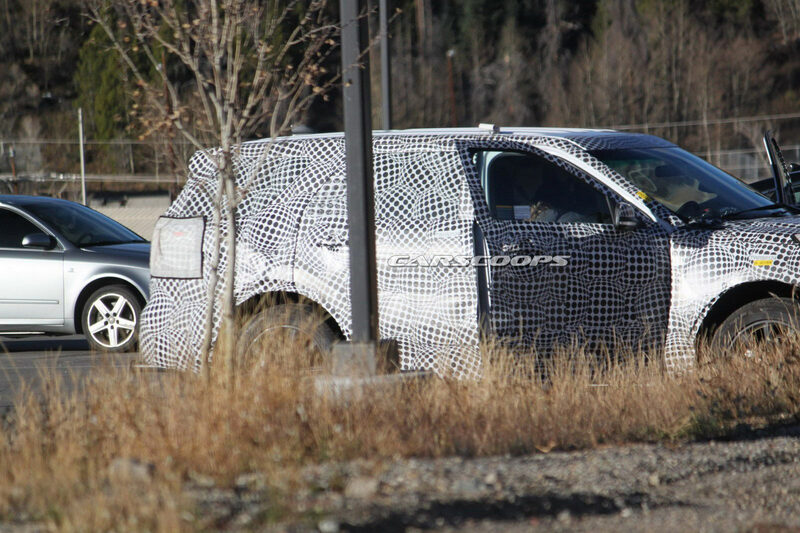 Some design differences over previous scooped models can be seen in the front end, which appears to be sportier, in addition to the roof-mounted spoiler, double tailpipes, and chunky five double-spoke alloy wheels. 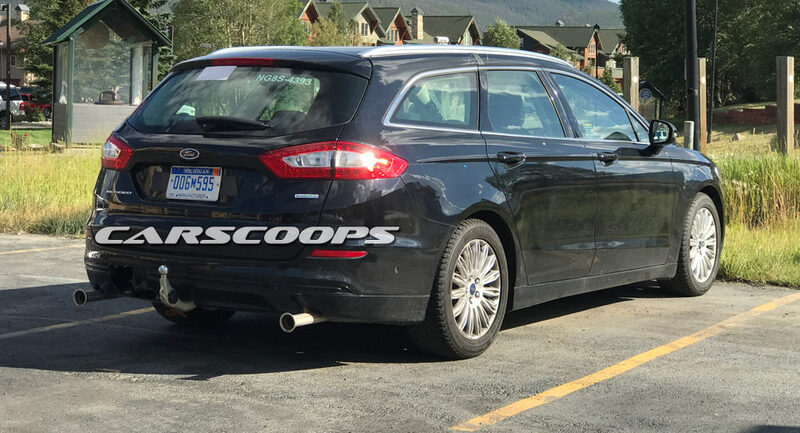 Some sources have suggested that the new generation Ford Focus ST will drop the current 2.0-liter gasoline unit in favor of a smaller 1.5-liter turbo’d engine that could develop up to 275hp. 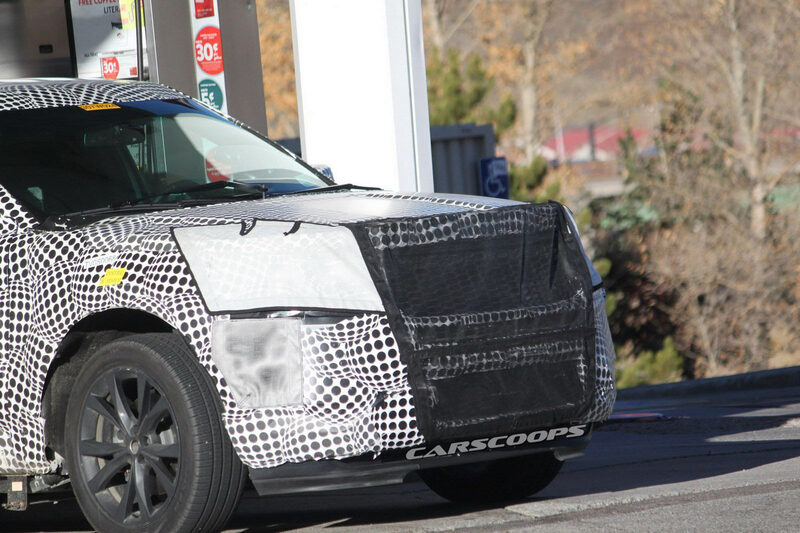 At this point, it remains uncertain whether the 2.0-liter diesel powertrain, which proved its popularity in Europe, will be downsized too, or if it will be upgraded with new software and hardware meant to drop its CO2 emissions. 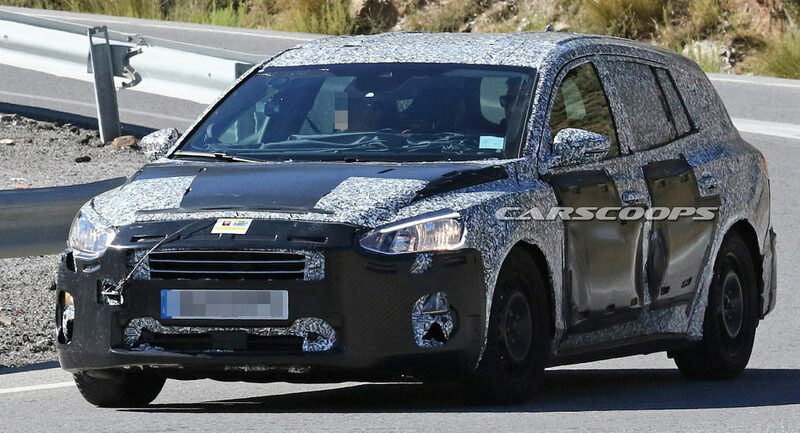 Apart from the ST grade, the new-gen Ford Focus will be offered with a variety of three- and four-cylinder petrol and diesel engines, and it appears that electrification is going to be part of the package, with PHEV and zero-emission models coming as well. 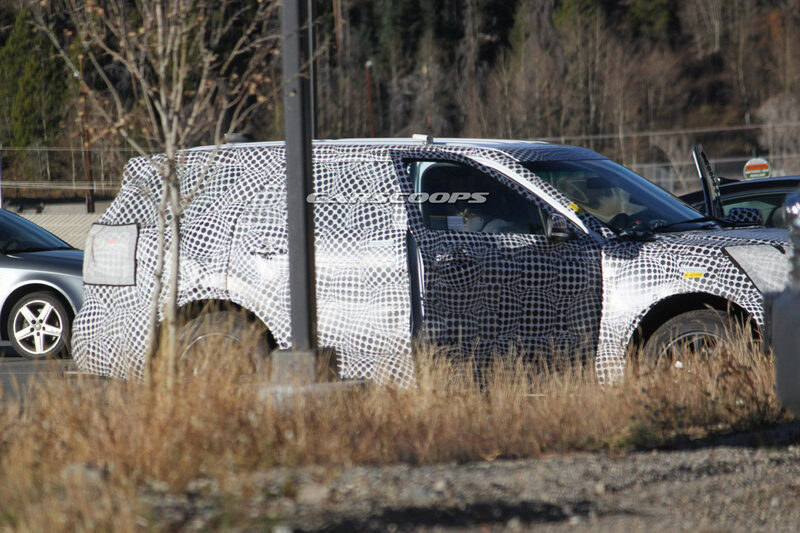 Ford recently announced plans to push car development to the backburner but that hasn't stopped work on the all-new Ford Focus. 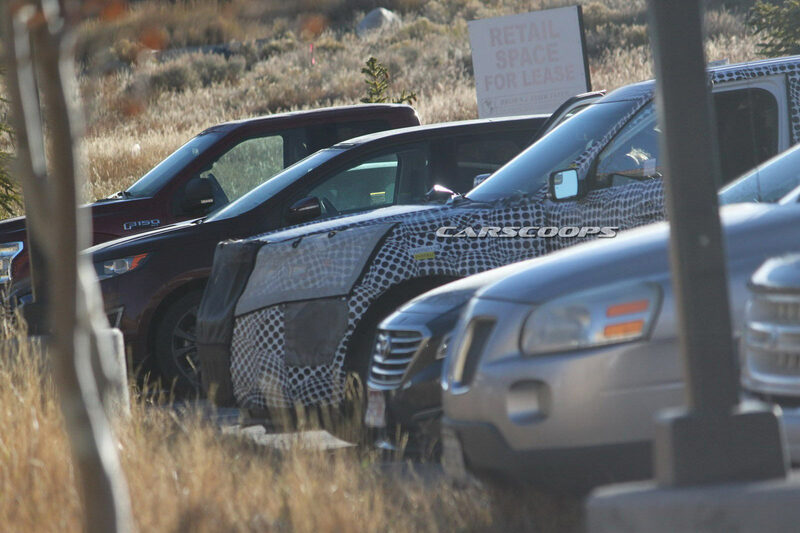 Automakers regularly test a variety of vehicles on the open road. 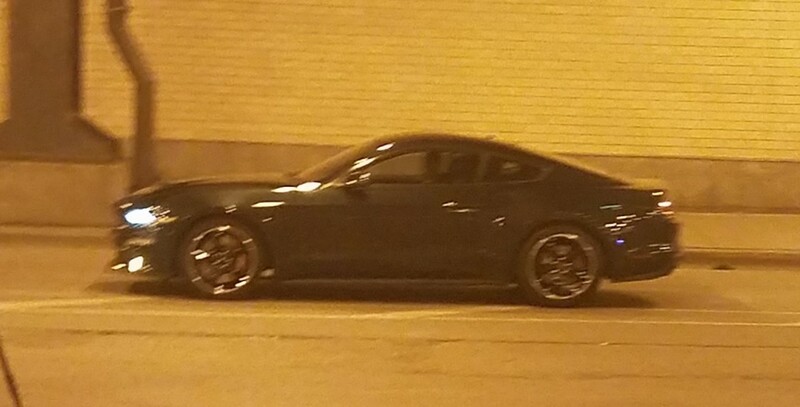 Sometimes its easy to tell what they're working on – at other times, less so. 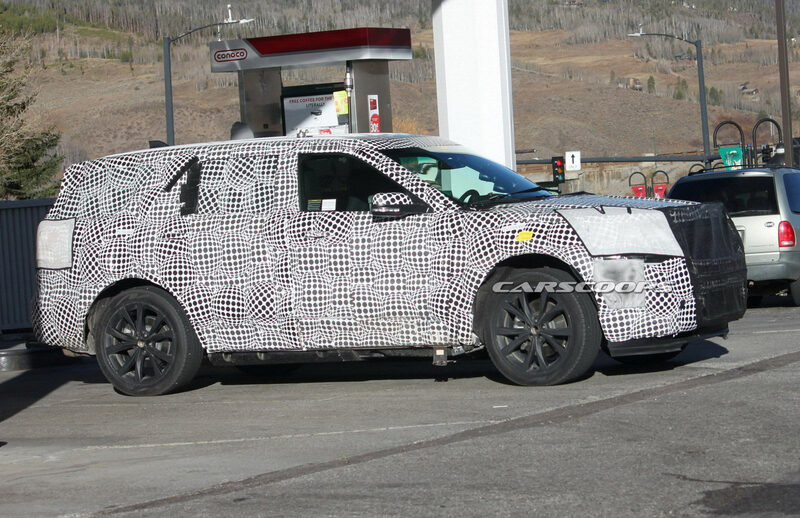 An intriguing Ford Mondeo Estate has been spied testing in the U.S. by Carscoops reader Brett Borgard. 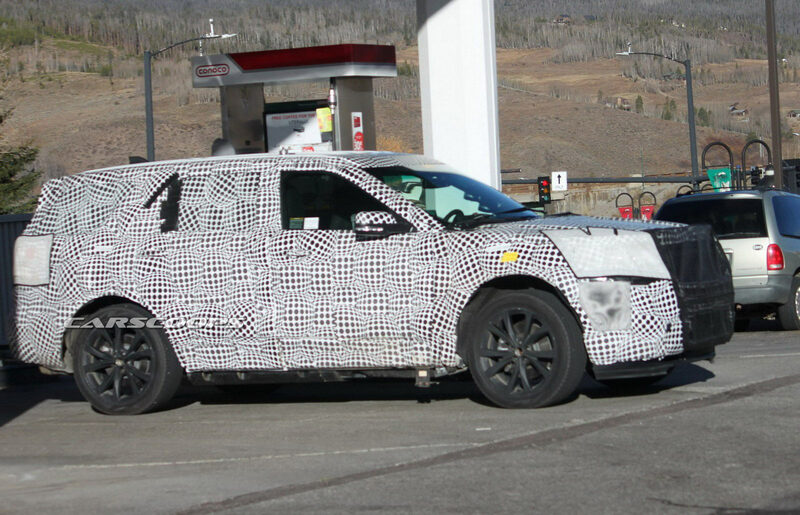 The next-generation Ford Focus Wagon has been spied undergoing testing in Spain. 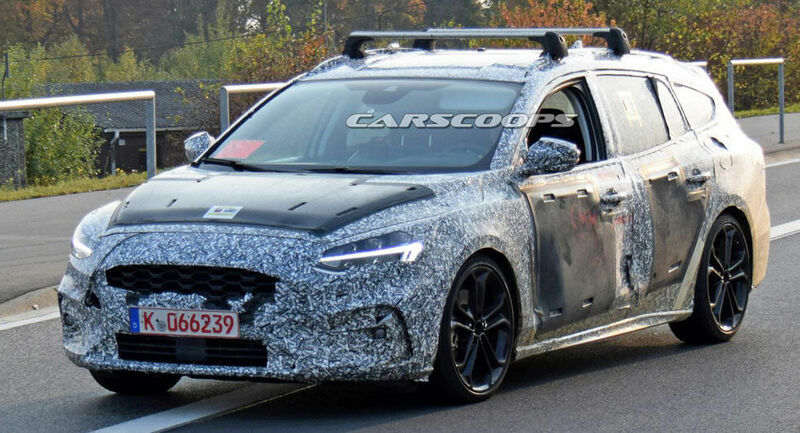 Work continues on the next-generation Ford Focus as spy photographers have caught the redesigned sedan undergoing hot weather testing in Europe. 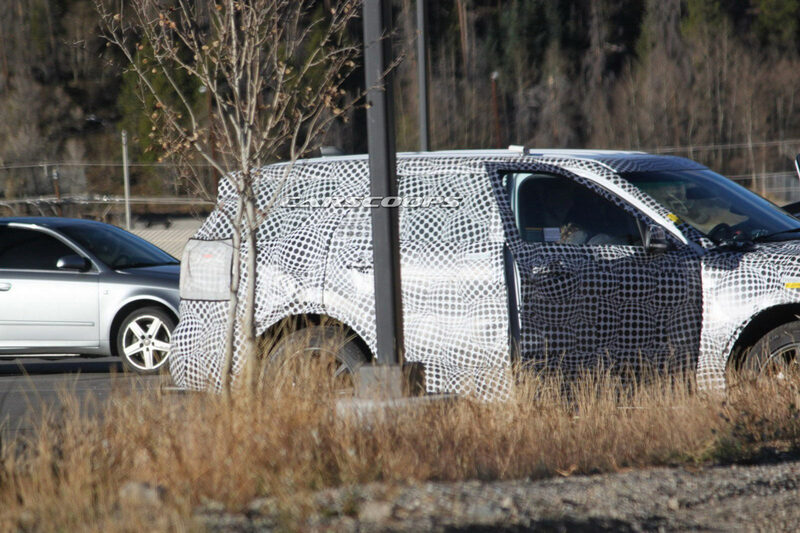 Ford unveiled the 2018 Mustang earlier this year, but we're starting to learn more about the model as a handful of pre-production prototypes were caught in Austin, Texas during a photo shoot. 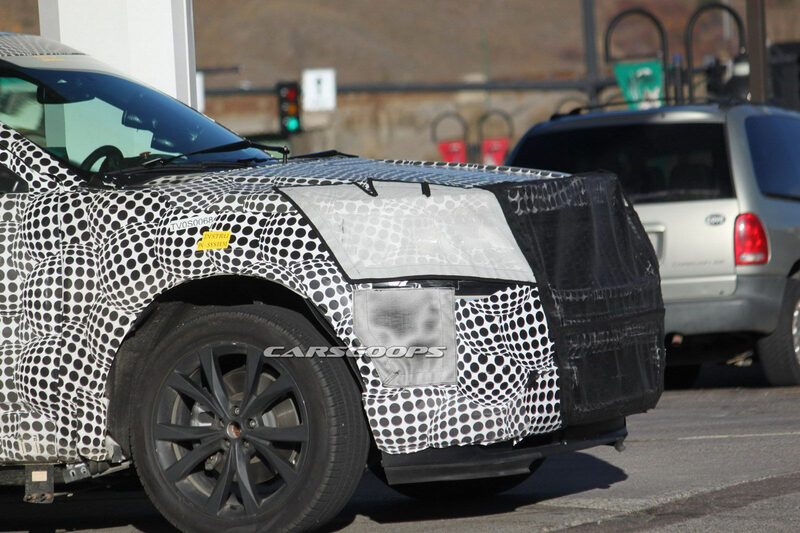 After teasing us with a test mule of their upcoming Mustang GT500 flagship last year, it looks as though Ford has begun testing the car in full prototype form on public roads. 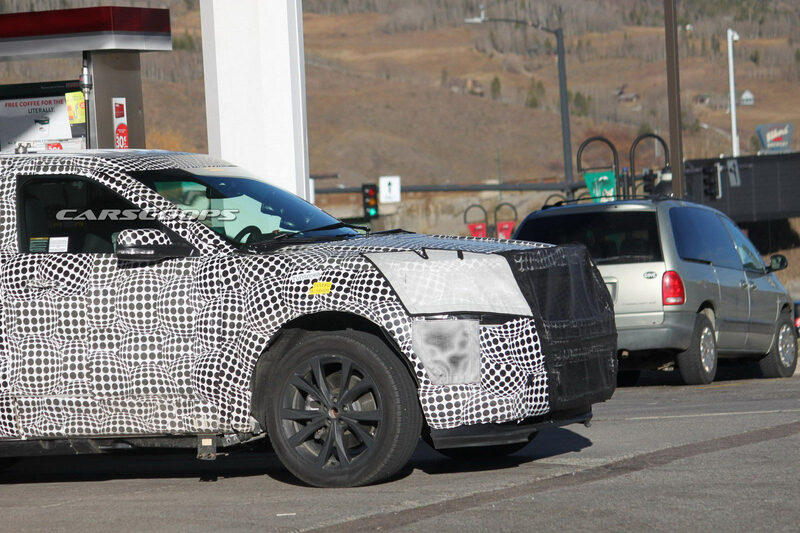 When Ford debuted the facelifted 2018 Mustang earlier this year, it failed to provide any photos of the entry-level EcoBoost model and now we know why, the car is still being developed. 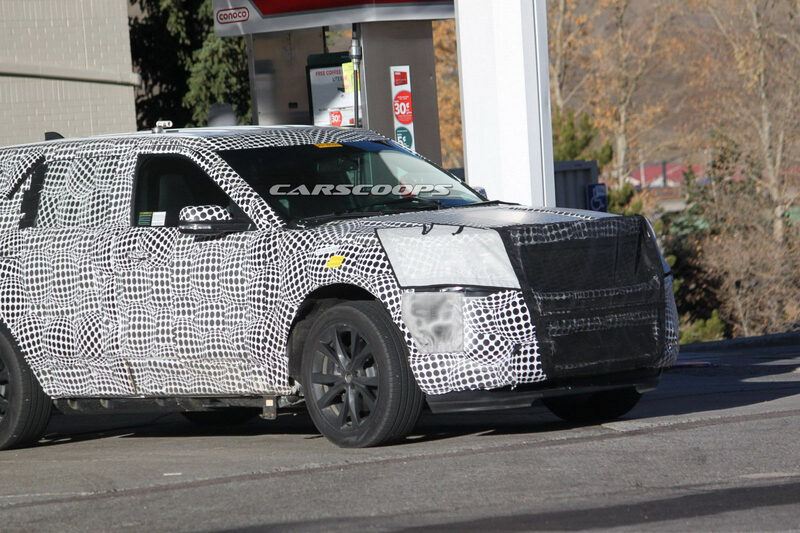 There's been a rumor going around these days that Ford's next generation 2019 Explorer could make its world debut at the NY Auto Show debut, despite previous reports placing its introduction next year.